Little Free Library “book tour” for Super Lexi! I’m enjoying a brief stay in Palo Alto this week, which I am quickly learning is a beautifully bookish place. Children’s and adult bookstores abound. I’ve been to almost every single one. 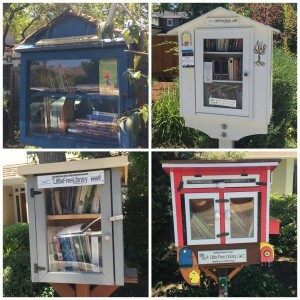 But perhaps even more impressive is their Little Free Library scene. They have so many! 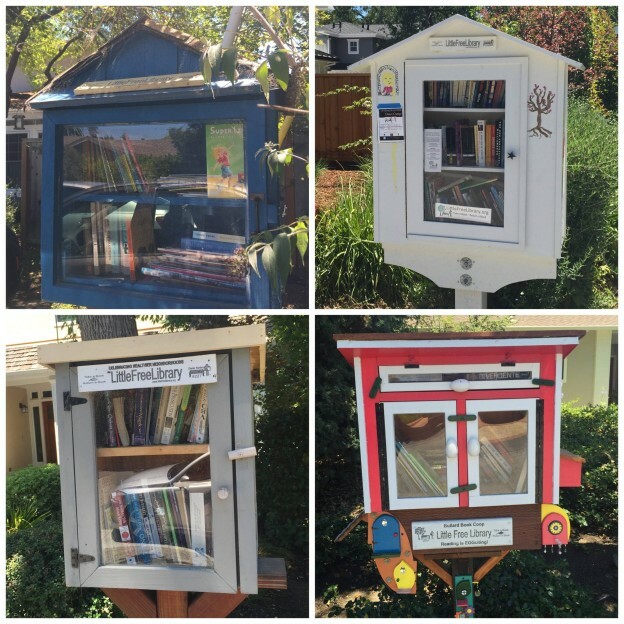 I dropped off some copies of Super Lexi on a mini Little Free Library “book tour,” which I often do when I travel. I simply love these little community builders. Kids adore them and get so excited about reading. It fills my heart to see how widespread they’re becoming. If you’ve not explored them in your community, check out their interactive map – there’s a good chance there’s one near you!